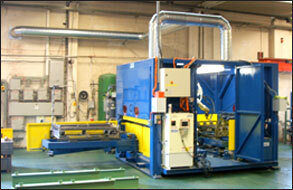 State-of-the-art robotic welding equipment is used in the manufacture of large and complex welded assemblies. 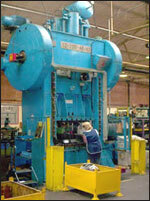 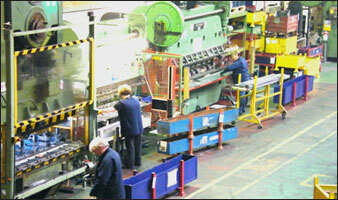 Ancillary operations such as Drilling, Tapping, Milling, Spot Welding are available in-house. 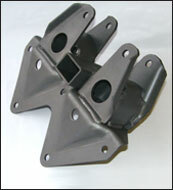 Regent is able to supply parts in a wide variety of Metals and Finishes.